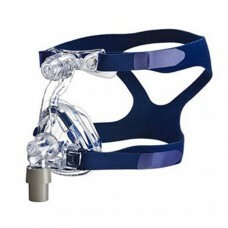 The Amara is Philips Respironics' latest full face mask, and it is designed with three key factors .. 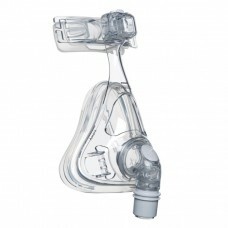 Designed to accommodate a wide range of users, the ResMed Mirage Activa™ LT nasal mask is engi.. 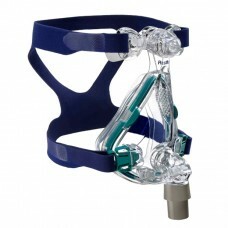 The ResMed Mirage Quattro Full Face CPAP Mask provides the highest standards in comfort, quietness,..